Discussion in 'Classifieds - Wanted' started by Chrisgt11, Aug 10, 2017. Great choice, great car - all the best in your search. Currently on 98,600 miles, and always prepared like a princess, has had 2 atf fluid changes in its life too. That's 250bhp on the dyno read out. 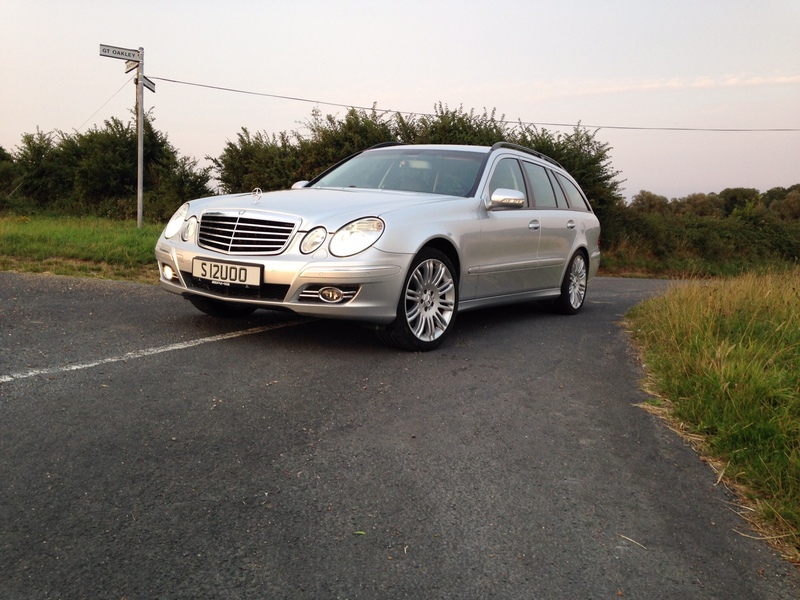 How about a 2005 E320cdi Advantgarde Estate? As you are nearby if you want to see mine you are more than welcome. Personally I like the look and versatility of an Estate. A VERY QUICK PHOTO!!! unwashed after a busy week in the lovely English weather! Might be looking out for one of these myself soon to replace the aging and increasingly crusty C Class although mechanically it still performs very well as my driving to work hack. Does the Sport version have heated and memory seats as standard? I just prefer the saloons tbh, I also put a deposit down on a e320 cdi sport today but thanks for the offer anyway. 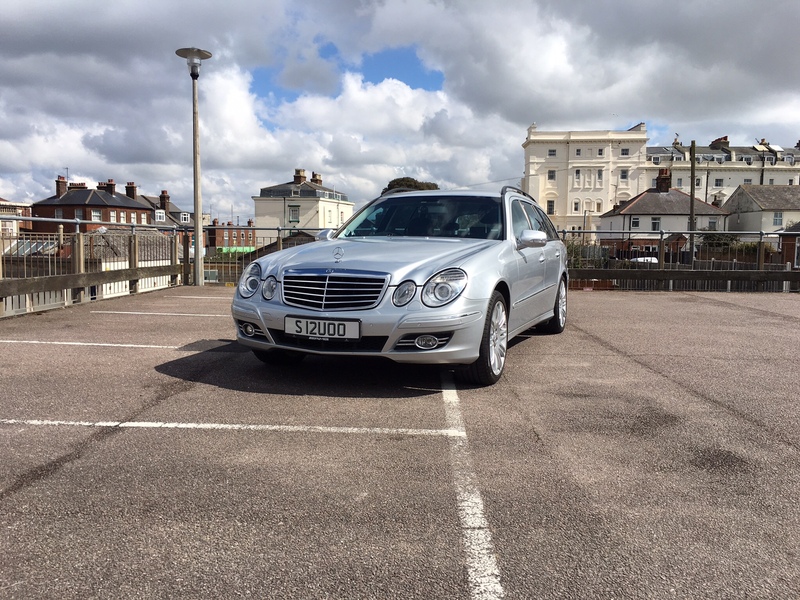 Lovely e class though!